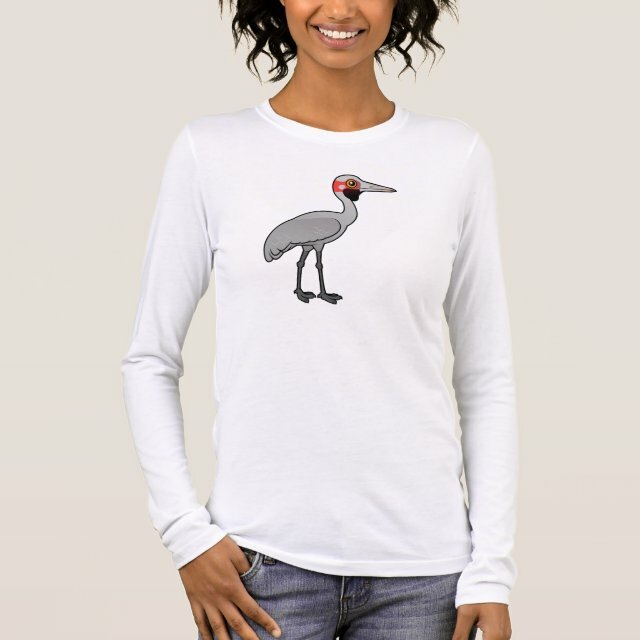 The Brolga is a species of crane found across northern and eastern parts of Australia, as well as in parts of New Guinea. This species was formerly known as the Native Companion. You can customize this gift! Move the crane around, change the background color or style, add text or images -- make it your own!